Come view our beautiful Two and Three bedrooms in Tucson, Arizona. 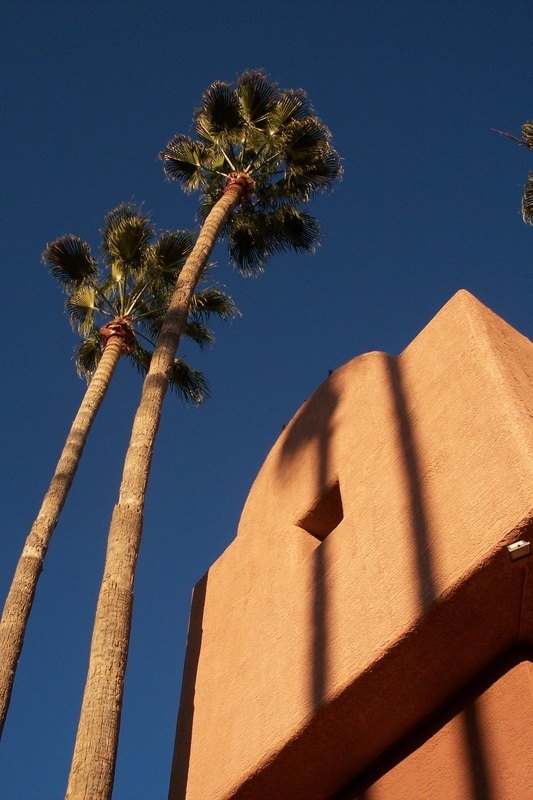 Located on the sunny east side of Tucson, you'll love our upgrades and excellent location. Make Pebble Creek Apartments your new home! Pebble Creek Apartment Homes is located close to Davis Monthan AFB in Tucson Arizona. Pebble Creek Apartments is on the Sun Tran Bus Line and is minutes from Banking, Shopping and Dining. Located on the North side of Golf Links Road, Just West of Kolb Road at 7001 East Golf Links Road. What's great about our location? There's just so much to do at Golf Link's & Kolb! and try the Map, Sat & Hybrid buttons. then click on items in the list on the left.